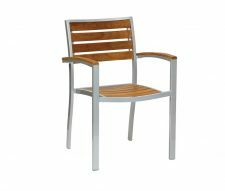 As befits a member of our Ezicare range of contract furniture, the Villa Ezicare Chair is designed for outdoor use – A fact which you may find hard to believe given its attractive design. 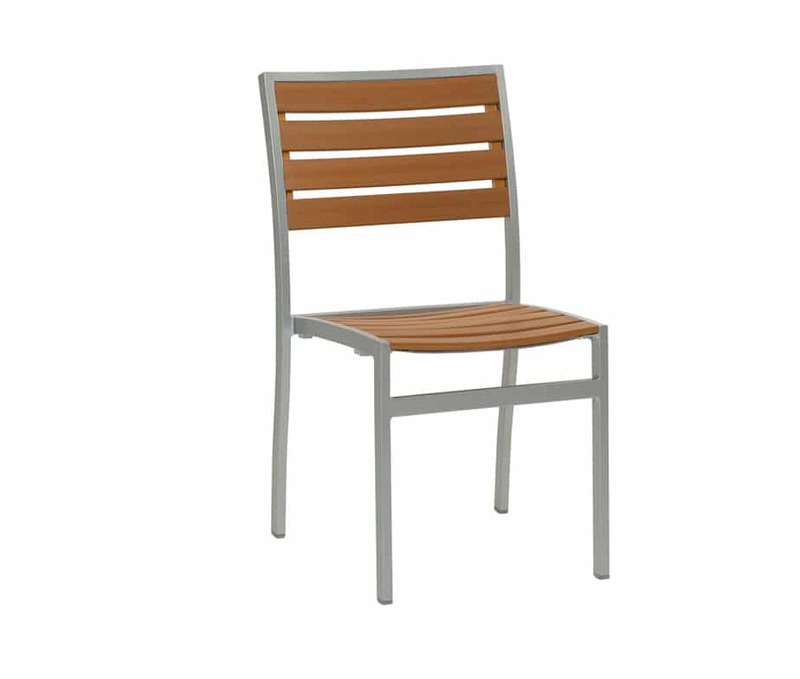 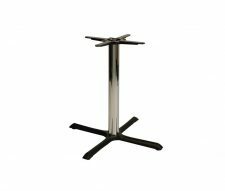 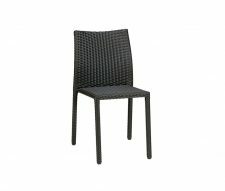 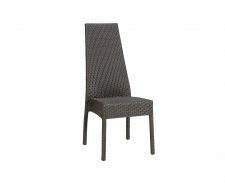 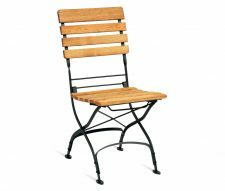 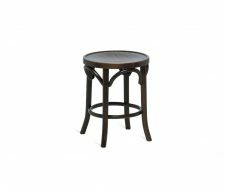 Constructed from a sturdy metal frame with teak effect, slatted backrest and seat this chair wouldn’t look out of place basking in the sunshine on the terrace or lawn of a beautiful British manor house. 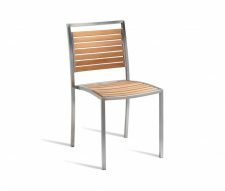 The Villa Ezicare chair isn’t just a pretty face – as part of our wide selection of stackable chairs, this is a clever and space-saving choice for any bistro, bar, cafe or outside dining area.